In order to manufacture our wide array we have created a huge and very large infrastructure unit that spreads over large area of land. It comprises of team of experts and spacious warehouse to keep our consignment in safe manner. From our initial stage of procurement of raw materials till the delivery, all the processes are divided into many sub departments and handled under the headship of our managers. We have a qualified team of quality inspectors that keep a close track on the fabrication to keep our customers happy and delighted. We work very hard by offering faster delivery, quality products, customer centric approach and ethical business policies. 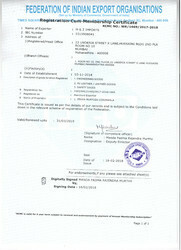 Since our inception, we are working under the headship of our Proprietor Mr. Murtuza Ujjainwala. 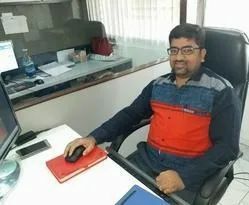 His deep market sincerity and product knowledge help us to offer best quality array of Corporate Gifts keeping our customers satisfied with us. 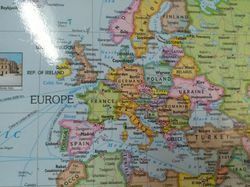 We also have two of our office in Dubai & China. It is with great pride that I address our M&Z Imports family. 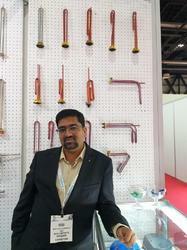 M&Z Imports has accomplished many achievements never before encountered in the industry. Our leading pace has always been accredited to our culture, with a deep understanding that in order to improve the lives of our clients we must reflect our internal working culture and our promise for a wonderful world. Although we are focused on our core services, today we must recognize that M&Z Imports has not identified itself as being Exports company, but rather a Clients service provider. One that enhances all areas of its clients lives adapting them to the ever-changing inter connectivity and digital lifestyle era. Hand in hand we take the journey to pioneer the way in this fast paced environment as we pave the way towards creating value for all our partners and truly honor our vision towards a wonderful world. 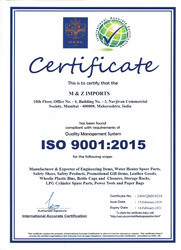 We “M & Z Imports” ISO 9001:2015 Certified Company are known as the reputed manufacturer and exporter of Water Heater Parts And Fittings, Power Tools, Leather goods, Corporate Desk Items and more. 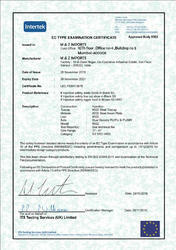 We are quality-focused player of the domain serving to various sectors. Leveraging on our in-house quality testing facility, our company undertakes rigorous quality checks at each production stage. Initiating from the procurement of raw materials till the final inspection of finished products, all the stages are examined using parameters set as per international quality standards. Our final products are finalized for deliveries post their confirmation by our expert quality inspectors for designs, durability, finishing and size. 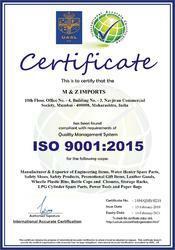 We “M & Z Imports” ISO 9001:2015 Certified Company are known as the reputed manufacturer, exporter and importer of Water Heater Parts And Fittings, Power Tools and Corporate Desk Items and more.